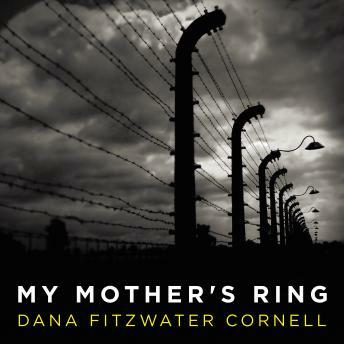 In My Mother's Ring: A Holocaust Historical Novel, Henryk Frankowski feels compelled to pen his memoir and finally share his poignant story from his hospital bed as he lay dying. His carefree childhood as a Jewish boy in Warsaw, Poland, is never far from his mind as he recalls the tumultuous world he endured during the Holocaust. Henryk speaks uninhibitedly about the intense bond he has with his family, particularly his adoration for his nurturing mother. Ultimately, the Frankowskis' lives are broken apart as World War II ignites and the Nazis storm across Europe, imprisoning and killing millions. As senseless restrictions are implemented, living conditions are compressed, circumstances turn dire, and callous disregard for human life runs rampant, Henryk must find the resilience to carry on. All the while, he dreams of a family reunion in Warsaw . . .